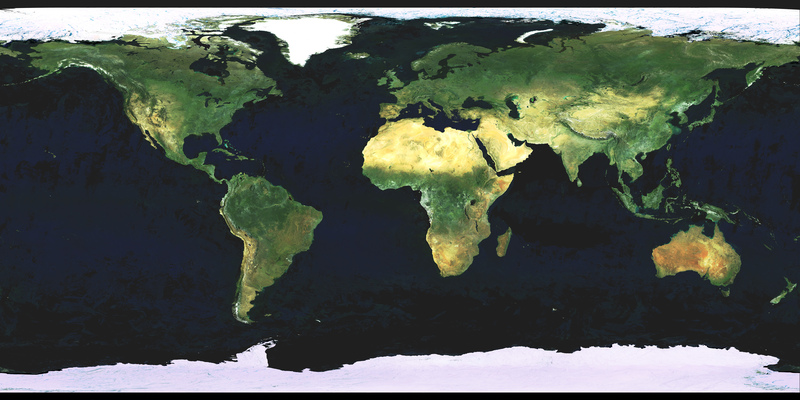 Map Library Online – maps of the World, maps of all regions and countries in the World in one place. 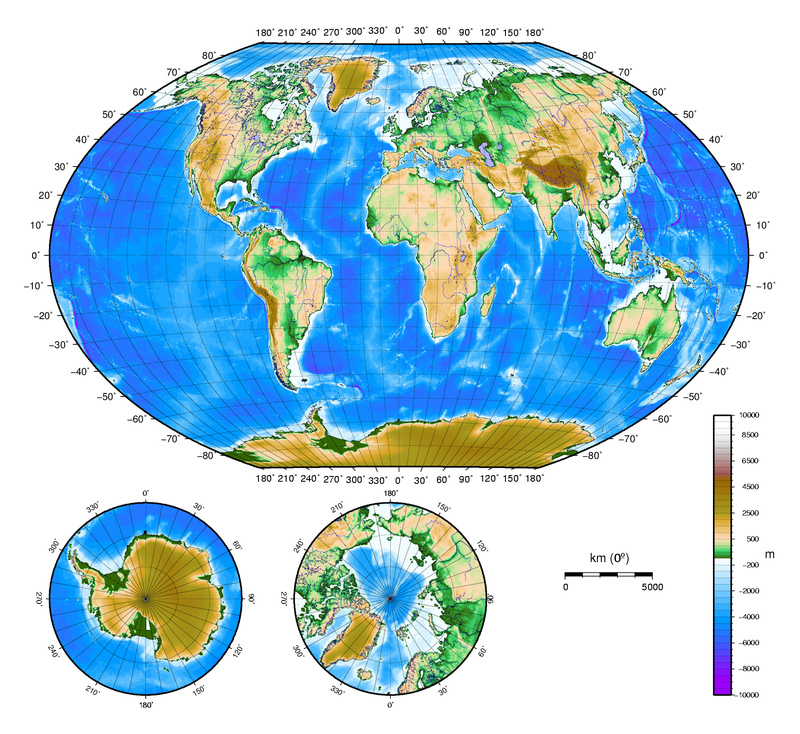 Maps of the World (World maps). 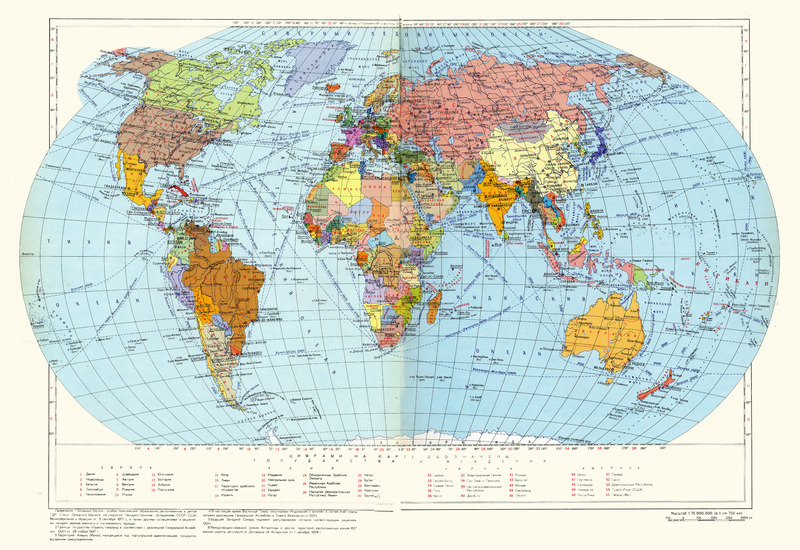 Road and other maps of all regions and countries in the World. 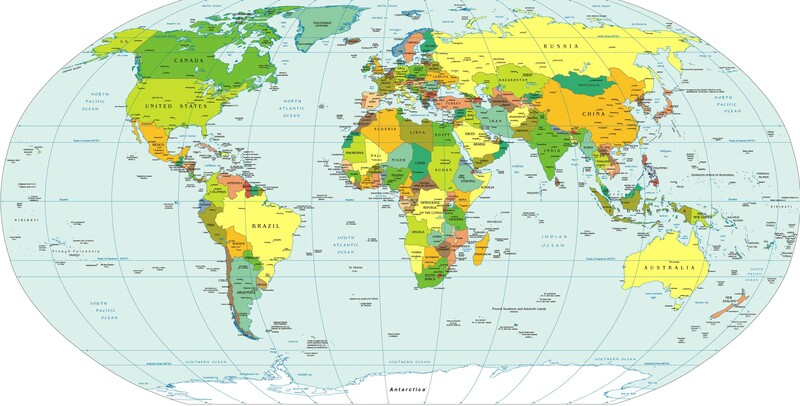 Maps of all regions and countries in the World. 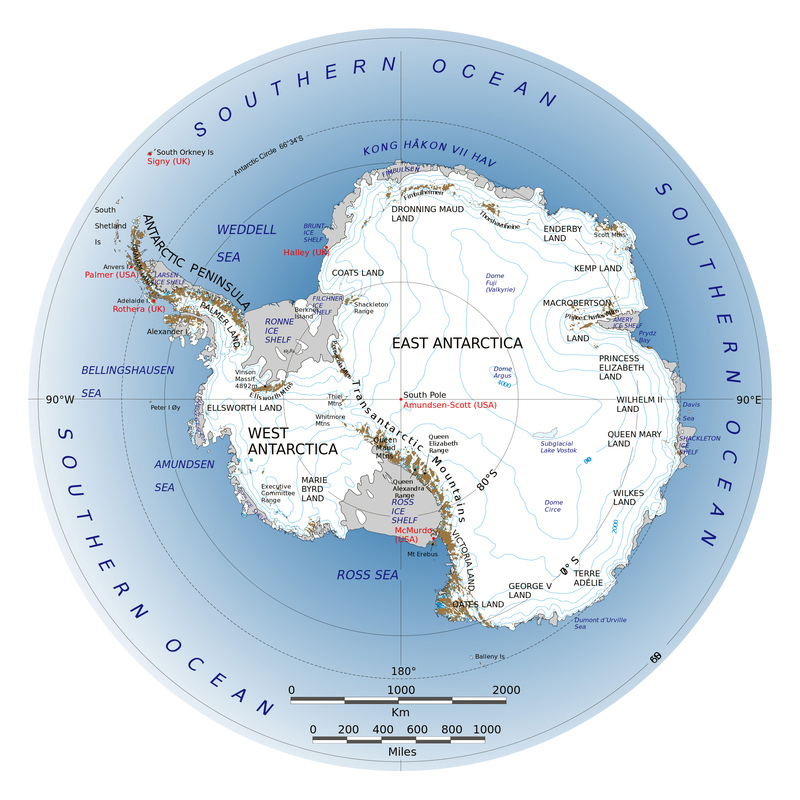 Maps of Europe, Asia, North America, South America, Africa, Australia and Oceania. 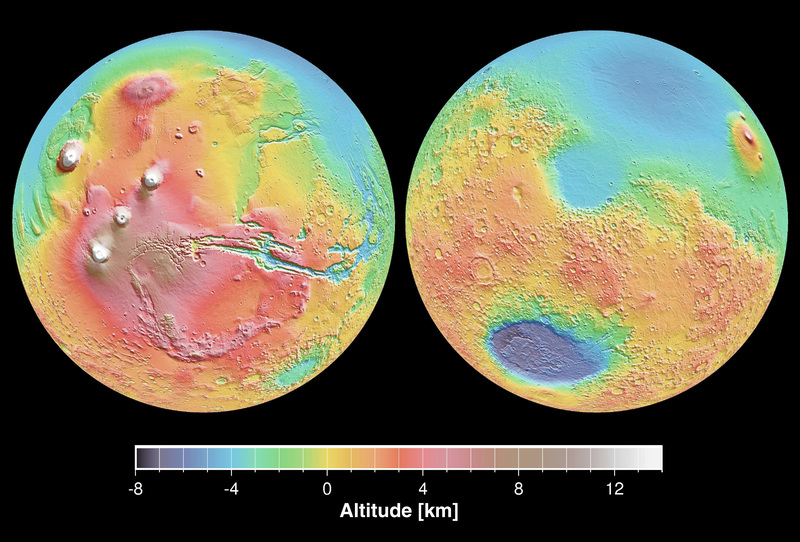 Maps of cities. GPS Maps, Interactive Maps, Driving Directions etc. 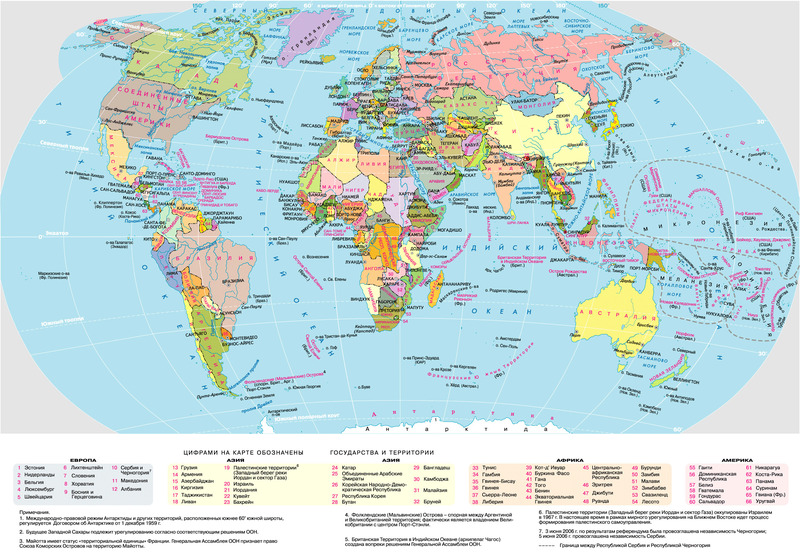 List of maps of all Countries and Territories of the World. Short descriptions of all Countries in the World. 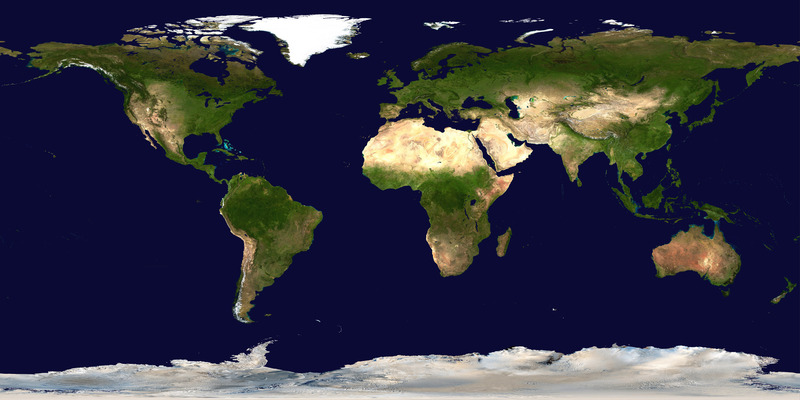 Large detailed political map of the World. 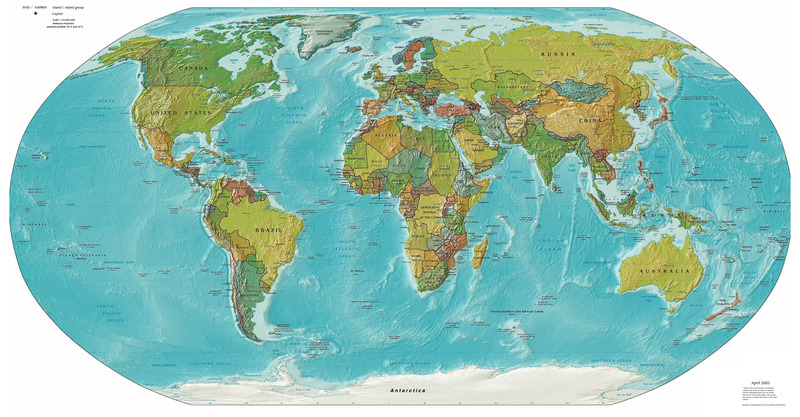 Large detailed political and relief map of the World. 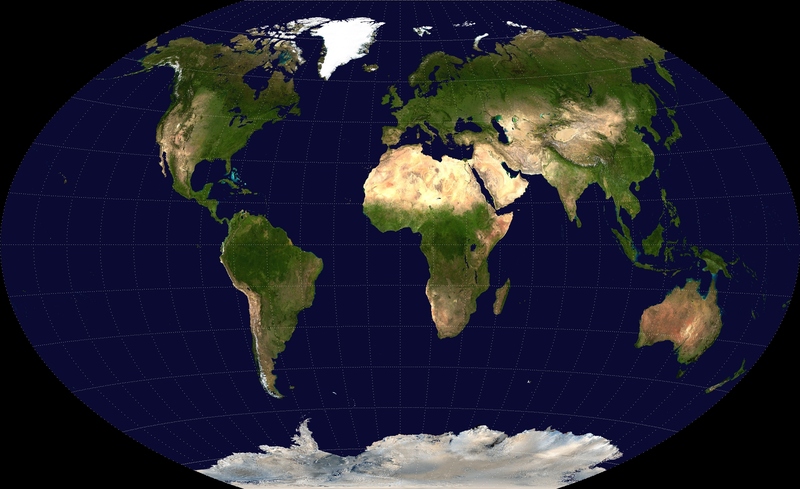 Large detailed political map of the World with relief. 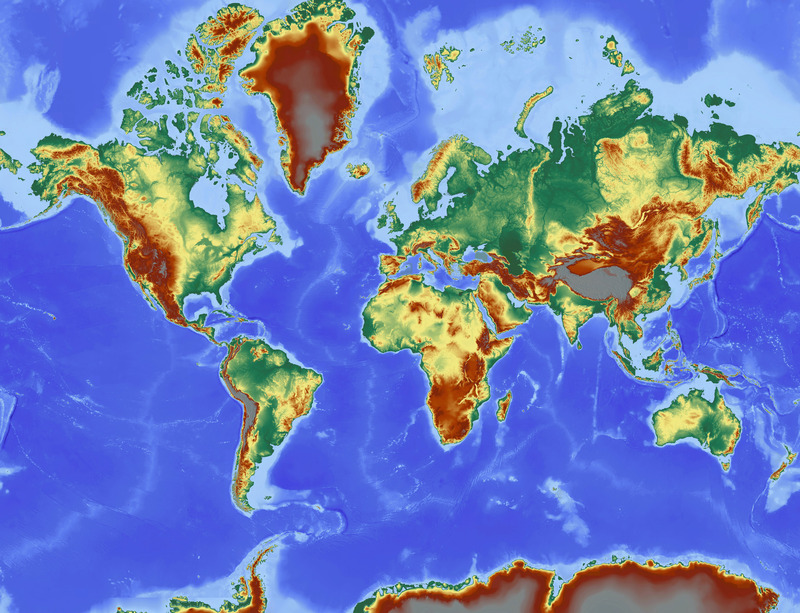 Large detailed contour political map of the World. 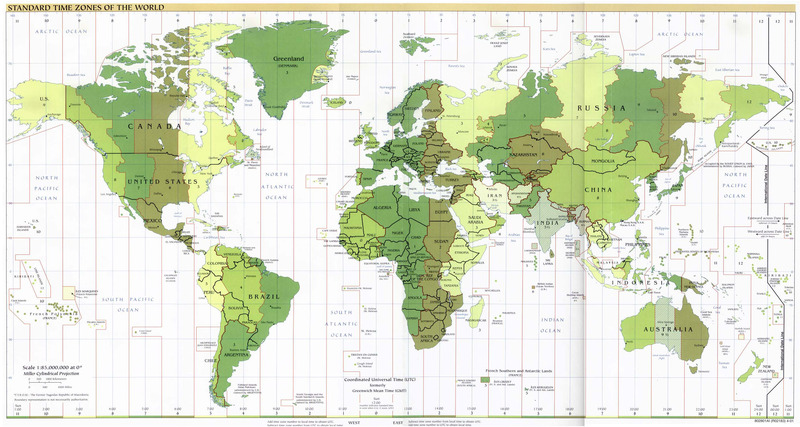 Detailed map of time zones of the World 2001 issue. 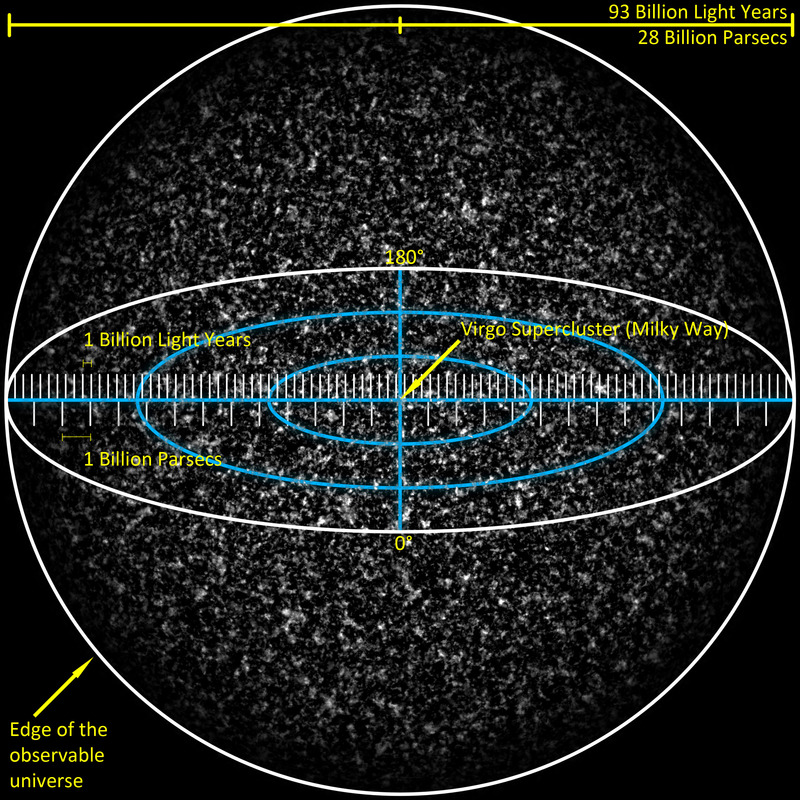 Detailed physical map of the World. 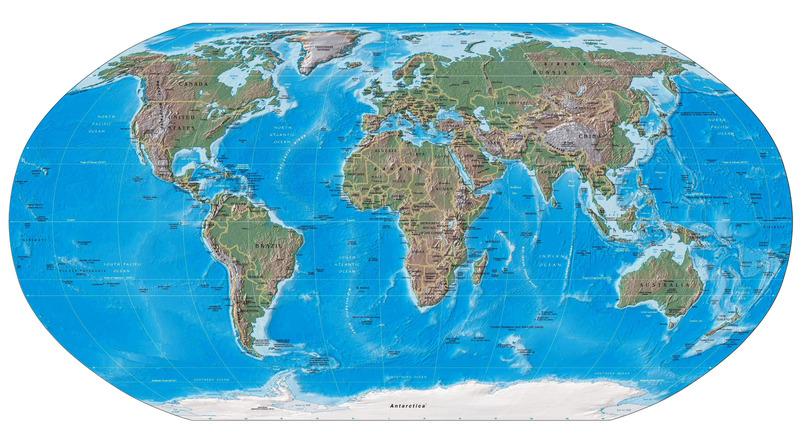 Large detailed topographical map of the World. 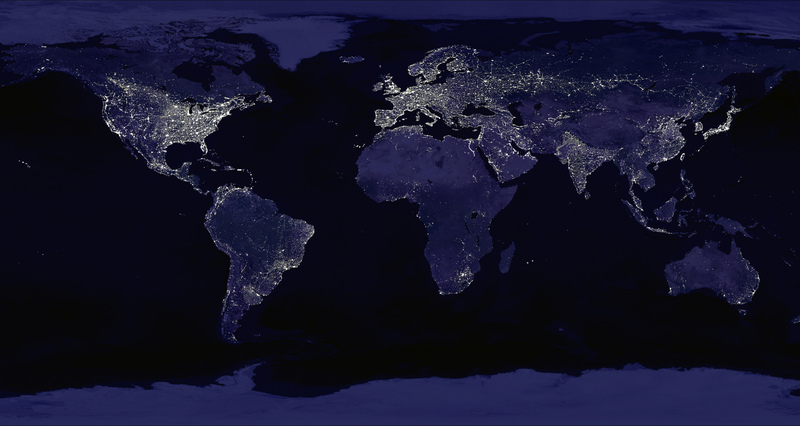 Large detailed map of Earth at Night. 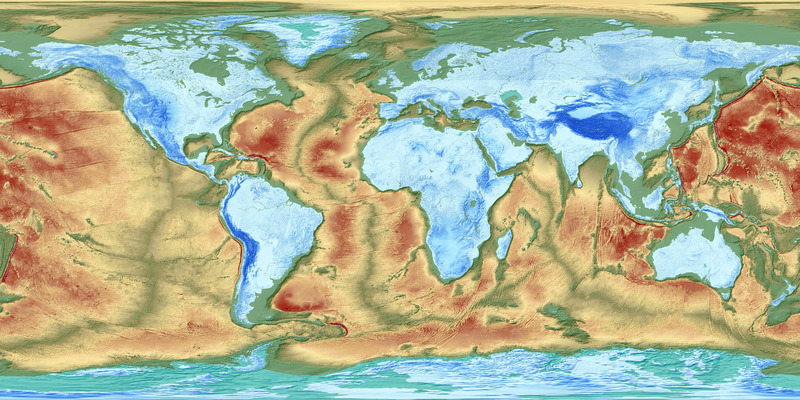 Map of the Earth's fractured surface. 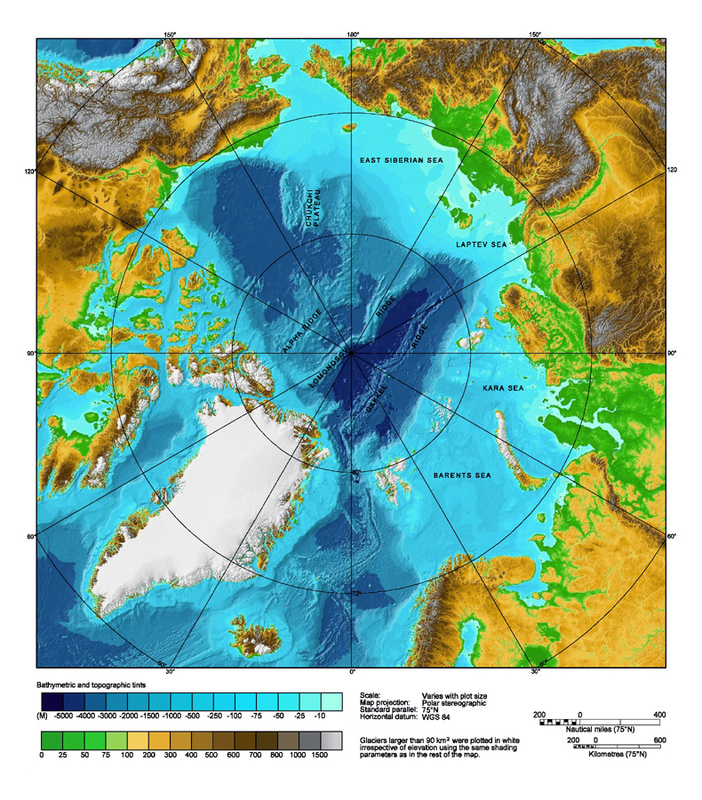 Large detailed physical map of Arctic Ocean. 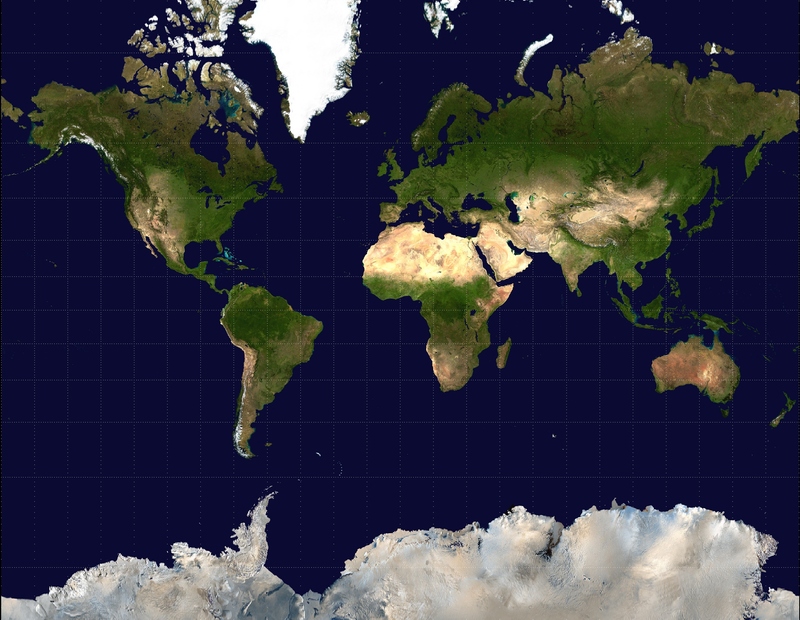 We added a maps of the World on site! Hi everyone! 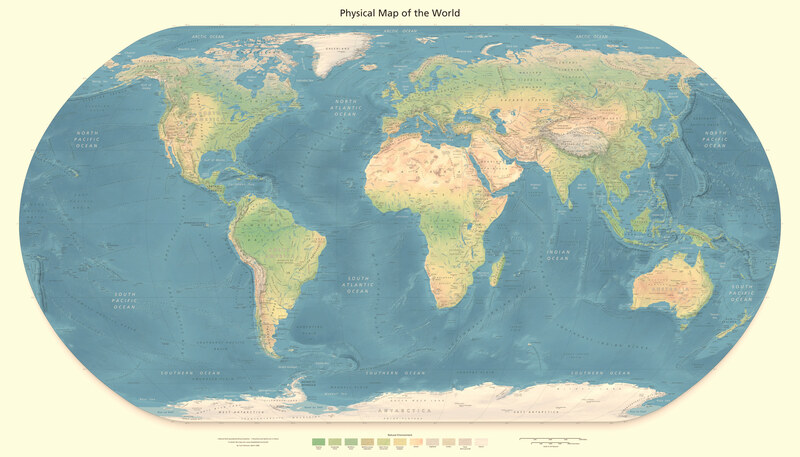 We added a maps of the World on site! 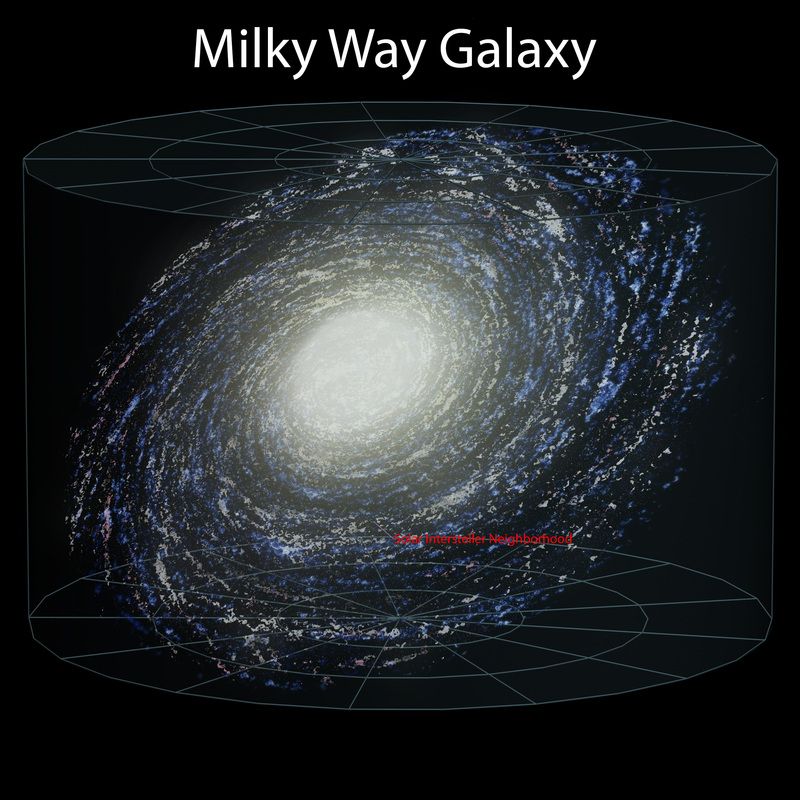 We added a Space Maps on site! Hi everyone! 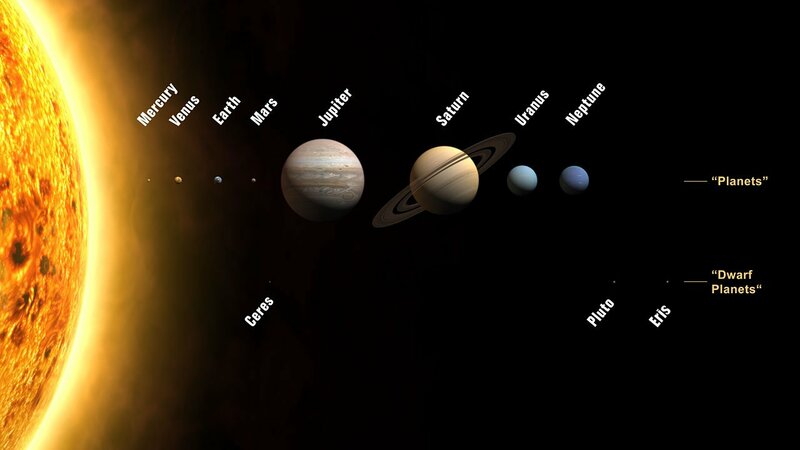 We added a Space Maps on site! 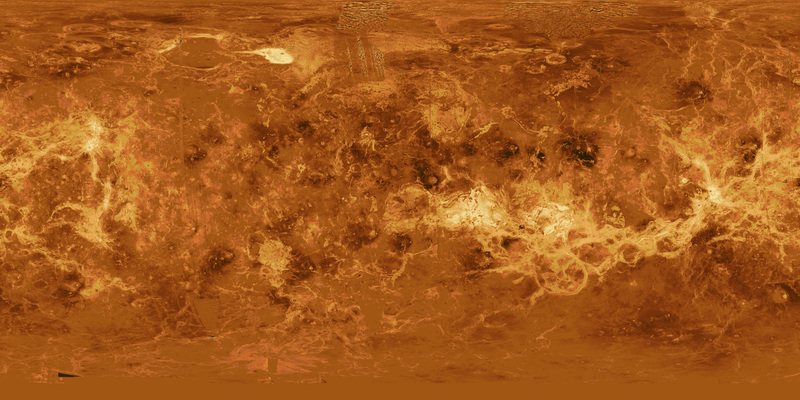 The Space Maps is available here. Hi everyone! 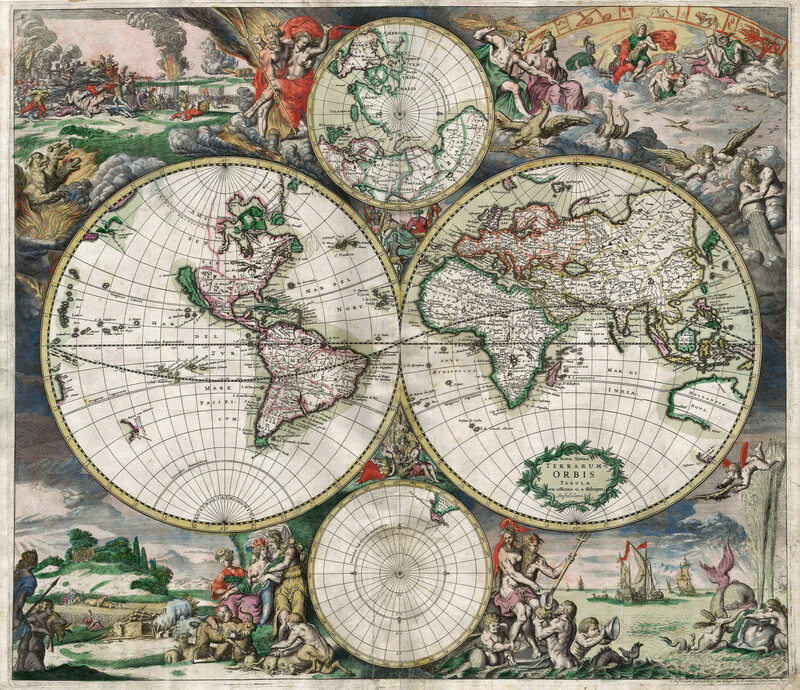 We finally finished the work on the content of “Maps of Australia and Oceania”.